Lauren has rated on date 03/14/19 as Brow GelFor a natural redhead, this is pretty dark for me. I would like to see something that is a little lighter as well but I love the product itself with 4.5star. I love this! It’s so great and fills in my brows perfecly! i higly recommend!!! Omariii has rated on date 03/09/19 as Great Product!I love this! It’s so great and fills in my brows perfecly! i higly recommend!!! with 4.5star. I\'ve tried a few different products and in my opinion this is the best brow brow coverage product available. Debra Schneider has rated on date 02/25/19 as Excellent ProductI\'ve tried a few different products and in my opinion this is the best brow brow coverage product available. with 4.5star. I've tried a few different products and in my opinion this is the best brow brow coverage product available. 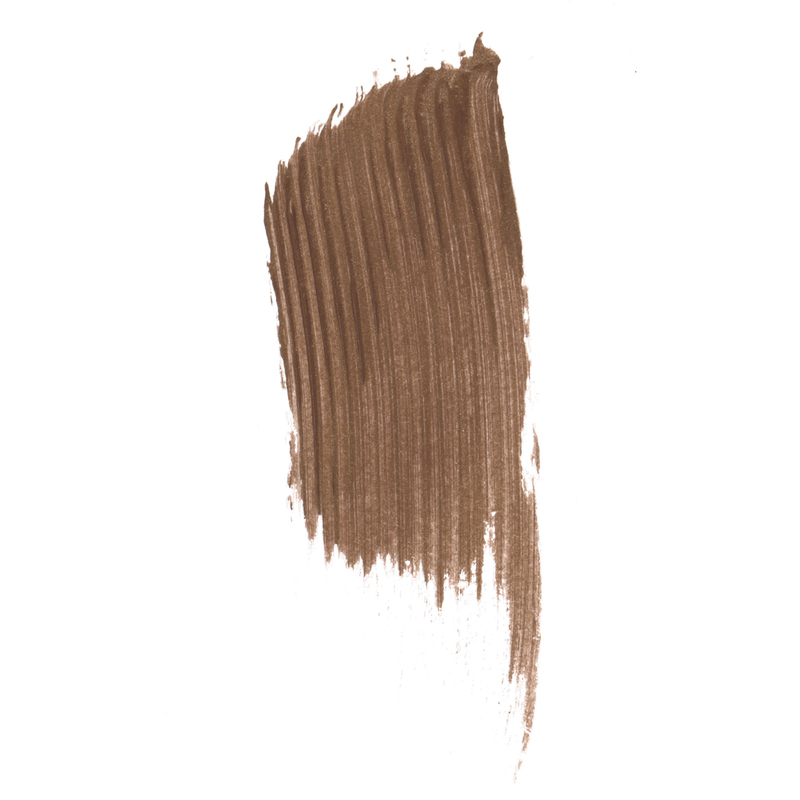 Jennifer Gray has rated on date 01/24/19 as Tinted brow gelI absolutely love this product with 4.5star. Irina Matskevich has rated on date 12/08/18 as My new favoriteLove the color. I was conserned it would be too dark but it\'s just perfect! Great product. I highly recommend with 4.5star. 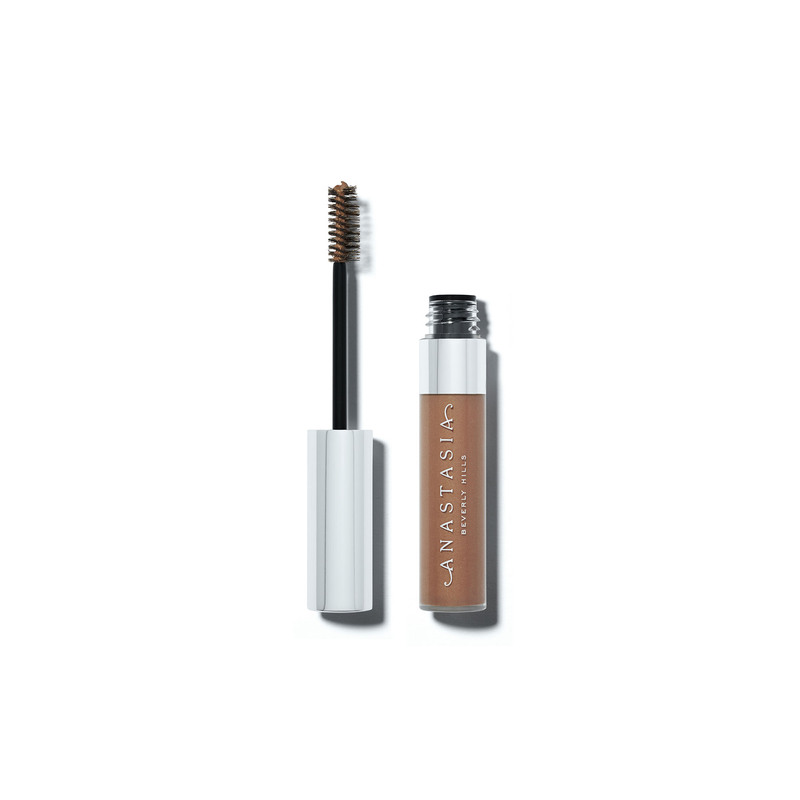 Anastasia Beverly Hills Tinted Brow Gel is a gel that sets and tints brows with flexible hold. Featuring light-reflecting pearls for a touch of shimmer, this formula dries down to a matte finish to add dimension to your brow look. Choose from 7 shades or mix them together to create your own custom shades. Use alone or as a topcoat over your finished brow look. Brush Tinted Brow Gel through the brow, starting at the arch and extending to the tail. Finish by filling in the front end of the brow, using minimal product.